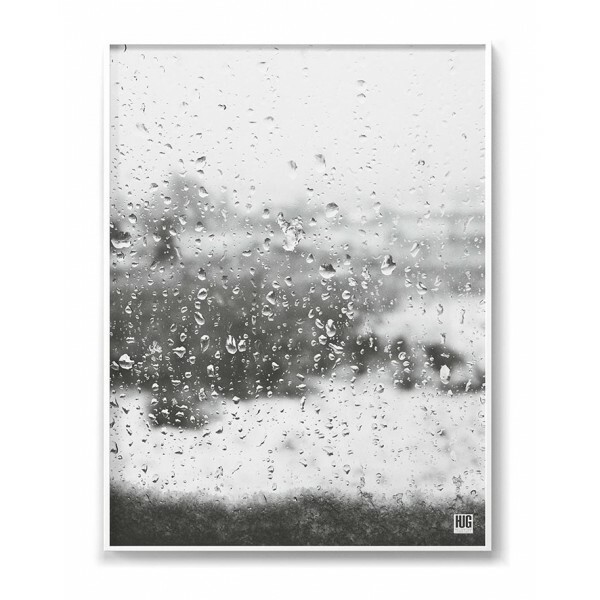 A poster showing a photo of drops on the window in a nostalgic atmosphere. 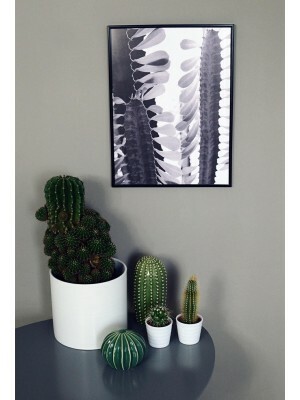 Black and white colors will match many interiors. 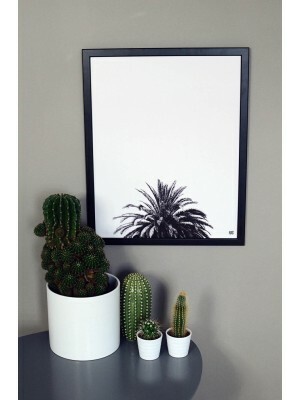 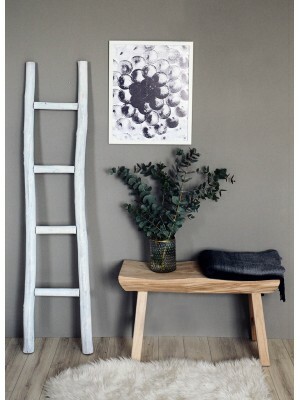 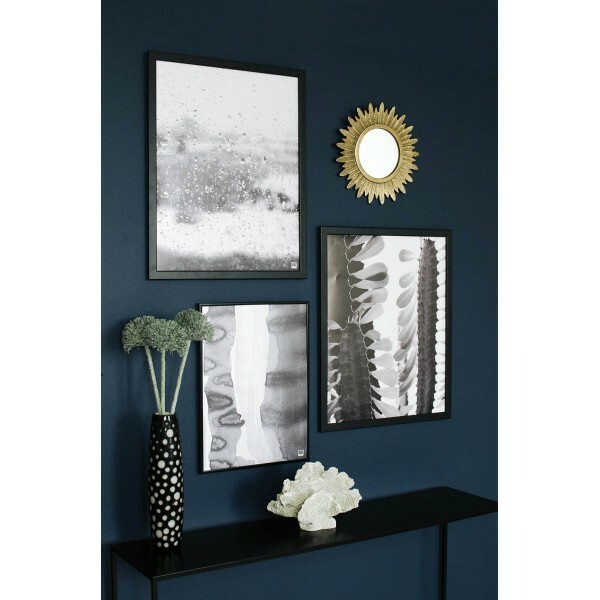 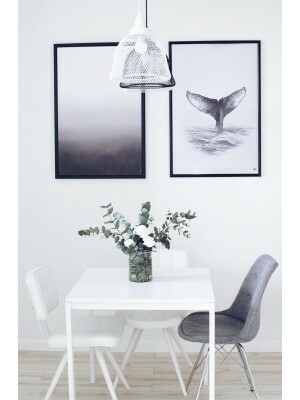 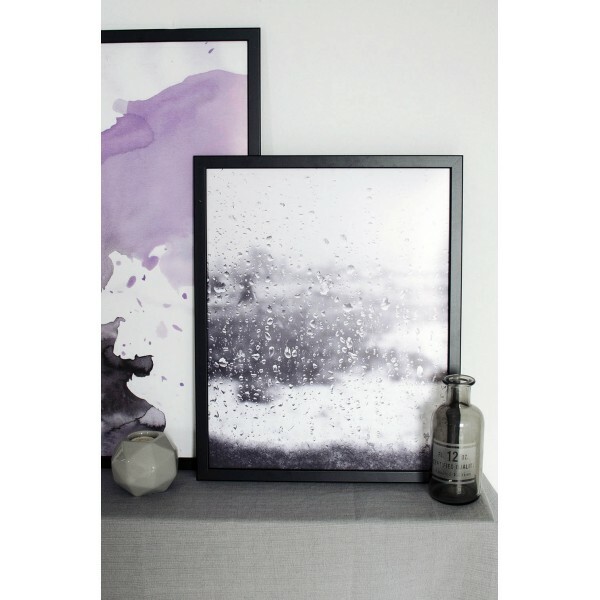 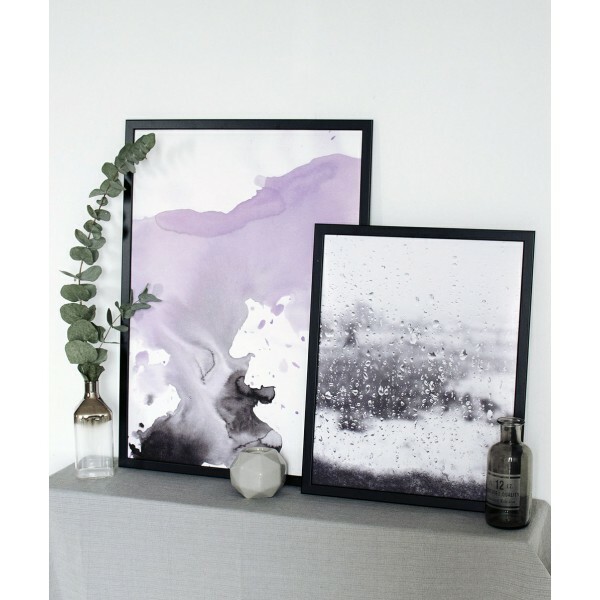 The illustration can be a great addition to the living room, kitchen or bedroom.